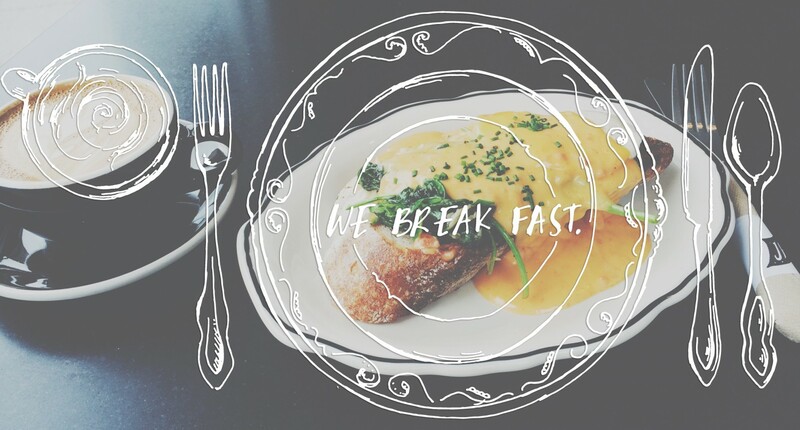 breakfast | we break fast. Crossroads Diner and Deli. Bethel, Maine. Jimmy Catlin and Jorie Ohlson | Tiny House Part Two. Berkeley, California. Bagels: Berkeley Bagels. Tally’s Silver Spoon. Rapid City, South Dakota.